We’re here to let you know that none of these things is REALLY true. These perceptions (and that’s all they are) can easily be shifted by learning more about the business of beauty, and how so many people have developed not only personally fulfilling but highly lucrative and respected careers! 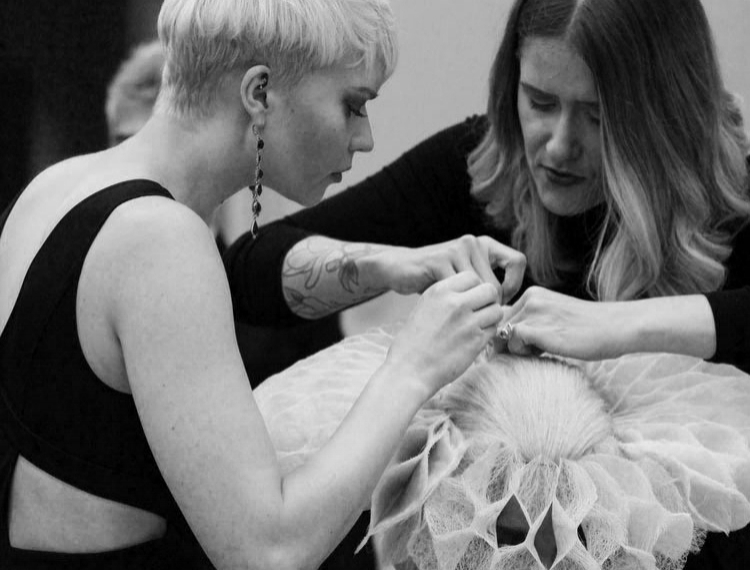 Aveda stylists are world renowned for being at the top of their craft. They win awards (NAHA’s, Contessas, etc), they’re featured on television, and they're sought after by an endless list of loyal clients. Any of these rock star hairdressers will tell you; what you put into it is what you will get back. The more you learn, and the harder you work, the better the pay. Did you know that Ray Civello - the Founder and CEO of Aveda Canada, is also a hairdresser? The Director of the Aveda Institute Toronto, the Director of Curriculum and Technical Education for the Aveda Institutes, AND some other members of our administrative team at the Aveda Institutes Canada are ALSO hairdressers. Feeling the pressure and anxiety around choosing a career path is something almost all of us relate to. It’s a big world out there with SO many options - and so many opinions. In our experience, when people choose their career path solely based on what they think they should do, or what they’re told to do (no matter how well-intentioned the “teller” is) they typically end up very unsatisfied with their choice. Not only could that mean thousands and thousands of dollars wasted on education that they aren’t using, but potentially years of wasted time as well. The point is - people who are pushed to choose something they are not passionate about eventually leave it for something that they really love anyway. This is especially true for creative people - as they are often told that their passions aren’t “viable” careers! Supporting the passions and interests of your child/partner/loved ones can help them find the confidence to explore a career that can bring them endless joy and success! When you think of all of the business acumen required to become a hairdresser, it’s easy to recognize how this career path creates the perfect environment for entrepreneurship. Through the Aveda Institute program, our graduates have their eyes opened to an endless world of opportunity for independence and success.